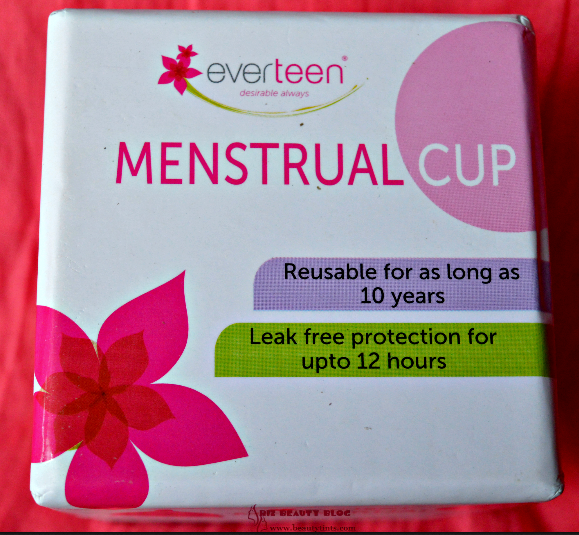 Sriz Beauty Blog: Real Heroes Of Our Country!!! There are many real heroes in our country, who has truly proven their valor and have an immense determination. When will power is infused with the might of steel, we get a level of determination, which a very few real heroes possess. These people are inspirational to those of us who feel life is worthless and give up trying when obstacles come on our way. We can draw a lot of inspiration from them. But they need some recognition and love!!! 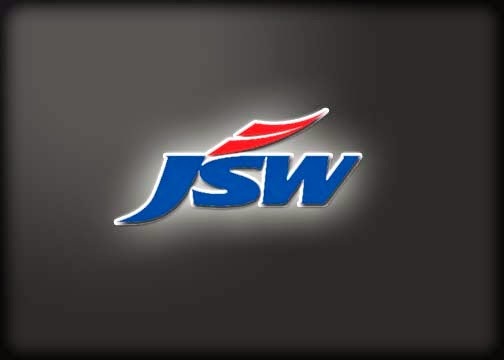 #WillOfSteel is a JSW empowered platform to honor these real heroes of India, who have conquered their Physical disability, truly proved themselves with their marvelous determination and changed the world with their tremendous Will power in various fields like arts, sports, health care, social service or even saving the environment. 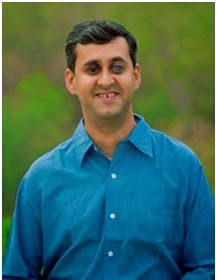 1) Divyanshu Ganatra: A Pune based psychologist, who lost his eyesight due to glaucoma at the age of 19 years proved himself by taking a two minute flight in the sky as a solo para glider and became the first visually challenged person In India to do so. He believes that any disability is insignificant if one has the right perspective towards looking at challenges in life. He is truly an Indian Super Hero. 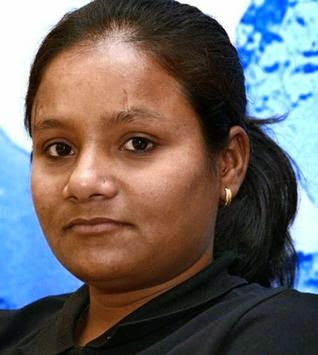 2) Arunima Sinha: She is the first women amputee as well as the first female amputee to climb Mount Everest. Once she was a National level volleyball player who was pushes from a running train by thieves in the year 2011, while she was resisting them. One of her legs had to be amputated below the knee as a result of it. But that did not stop her from dreaming the impossible. In 2013, she proved herself by successfully climbing the Mount Everest.She is truly an inspiration for many of us. 3) Samuel Chettiar : In 2008,Samuel Chettiar was diagnosed with Hodgkin Lymphoma ( Cancer Stage 4).He fought a long, painful but ultimately successful battle with cancer. 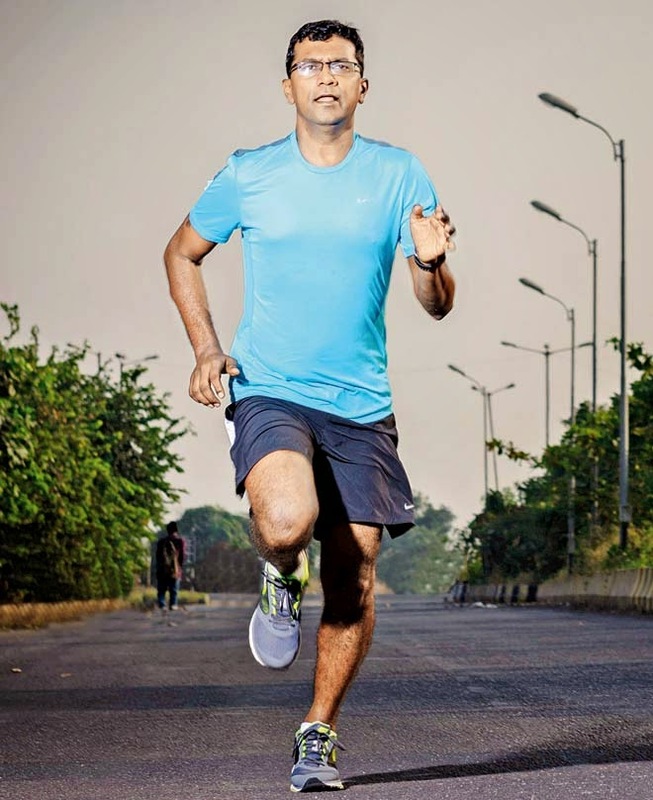 After survived from the dreadful cancer, he participated and successfully completed different marathons in Bangalore, Mumbai etc., and hopes to compete in the Paris marathon in 2015.He wanted the running community to draw hope, inspiration and support from his story. He says that starting his day with a run gives him the enough energy and confidence for the whole day and also says that running has help him fight the cancer lumps that threatened to re-appear. Not only these 3 heroes.but there are many such heroes in our country as well as in the world, who struggled hard to full fill their dreams in spite of their disability with their strong as steel will power and determination. 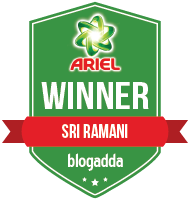 “I’m voting for Divyanshu Ganatra,Arunima Simha,Samuel Chettiar's #WillOfSteel and blogging on BlogAdda to help him/her get felicitated and eventually enabled by JSW. Please you too Log on to willofsteel.in and cast your vote to this super hero,who truly deserves the recognition.